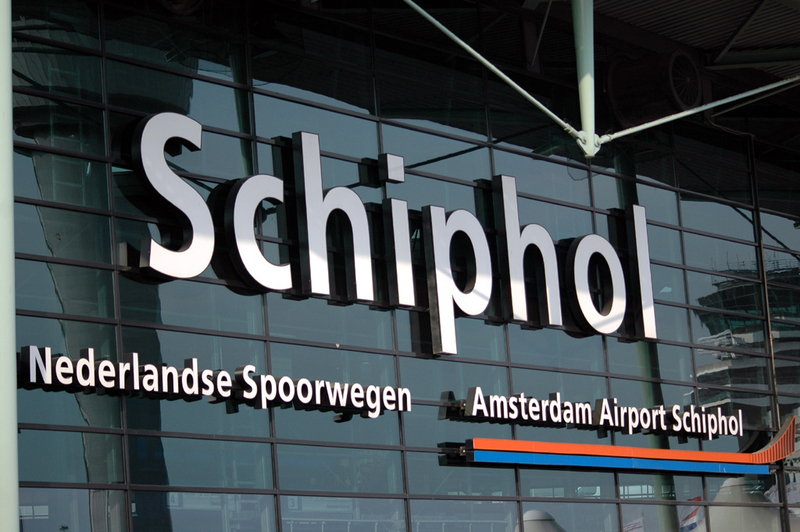 Schiphol is an important European airport, ranking as Europe’s 4th busiest and the world’s 12th busiest by total passenger traffic. It also ranks as the world’s 6th busiest by international passenger traffic and the world’s 17th largest for cargo tonnage. 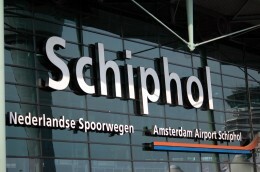 Because of intense traffic and high landing fees, some low cost carriers decided to move their flights to smaller airports, such as Rotterdam The Hague Airport and Eindhoven Airport. 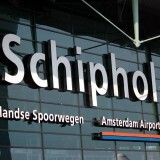 Many low cost carriers (like EasyJet or Bmibaby) continue to operate from Schiphol, using the low-cost H-pier. This could mean that you have to walk a long distance when flying low cost carriers. When traveling to London I parked my car at the Long Term parking (P3). There were just a few parking spots left, but due to the small parking spots some of them were not suitable to fit my car. It was a long walk to the parking terminal where a bus take me to the terminals. At the gate I could use the self check-in service, which means no queuing for me. Baggage drop-off went quick and up to the security gates. I had to wait 5 minutes before it was my turn. The Security staff is very rude and not helpful at all. This is the only dissatisfactory at the entire airport. Passport controle went quick. Schiphol is full of nice shops and bars. To bad generally everything is overpriced as a beer could cost between 6 and 8 euro’s (luckily I can use the KLM Crown lounge) . The quality of the food and beverages are excellent. There are also good leisure and child play facilities. 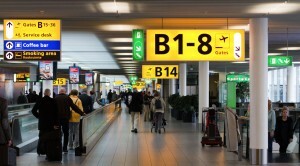 The gate system at Schiphol is very easy, so finding the right gate should be no problem. If there is a problem, the friendly staff will help you on your way. The boarding area is a bit small, especially when you fly on a large plane, but there are a lot of facilities around the gates, so waiting over there isn’t to bad. Boarding went quick, and the KLM staff was very friendly.